L. Frank Baum Advocated Extermination Of Native Americans : The Two-Way A decade before he wrote The Wonderful Wizard of Oz L. Frank Baum ran a newspaper in S.D. In two editorials he called for the complete annihilation of Native Americans. Finding out that childhood heroes have feet of clay is nothing new. Sometimes it can actually be reassuring in an odd way, that they too are human. But then you stumble across something like this and you have to completely re-evaluate everything you thought you know about someone. L. Frank Baum, before he wrote The Wonderful Wizard of Oz ran a newspaper in South Dakota. This was in the early 1890's during the Indian Wars. 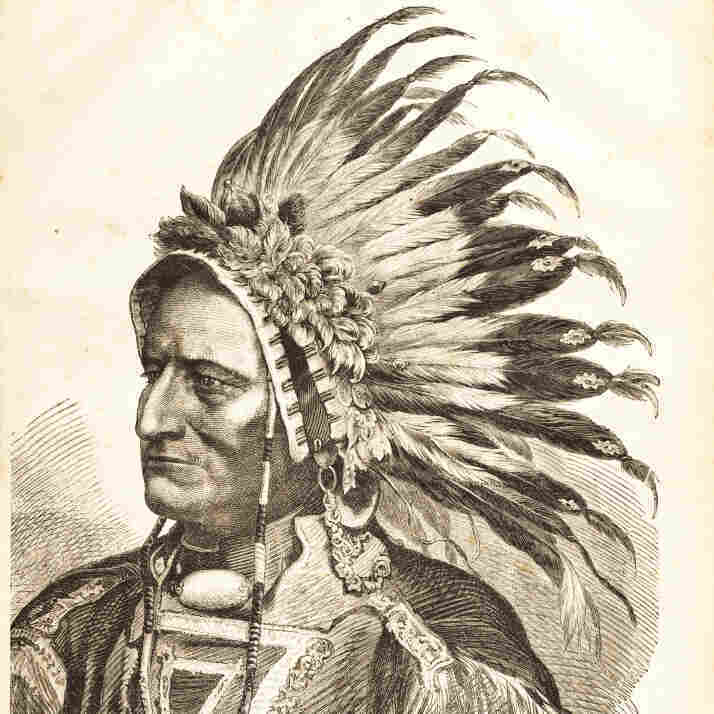 When Baum heard of the killing of Sitting Bull and the massacre at Wounded Knee, he wrote editorials calling for killing each and every last Native American. Egads. It likely wasn't an isolated view at the time, but to have it stated so baldly by a beloved writer of children's books is shocking.